Hair has factored in politics at least since the Roman Republic. The enemies in the Senate of an up-and-coming young general, Publius Cornelius Scipio, tried to derail his rise by implying that he grew his hair un-Romanly long, in the Greek style that seemed soft and suspicious; Scipio went on to defeat Hannibal anyway and, balding, became Rome’s saviour. Julius Caesar was famously touchy about his receding hairline. And Julian the Apostate, Rome’s last pagan emperor, grew a shaggy beard to make an anti-Christian statement which became so controversial that Julian wrote a satire called Misopogon, “The Beard Hater”, in his own defence. Women have it harder. Their hair, above all Hillary Clinton’s, is more analysed and yet they are not supposed to bring it up, lest they seem petty or catty. This was the charge against Ms Fiorina last week. Please. “My hair’s been talked about by a million people,” responded Ms Fiorina defiantly. Of late, that’s because she lost all of it while fighting and beating breast cancer. Her hair is now growing back. It is a short, strong statement. 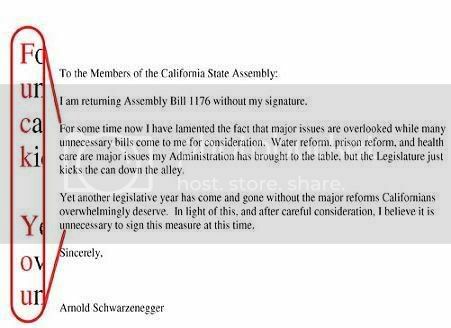 The following letter by Arnold Schwarzenegger, governor of California, to the State Assembly would not seem to make for exciting reading. But that’s if you read it conventionally–ie, horizontally. What if you read vertically? Could it be that the gubernator, cigar-chomping cad and prankster that he is, has had a bit of fun? 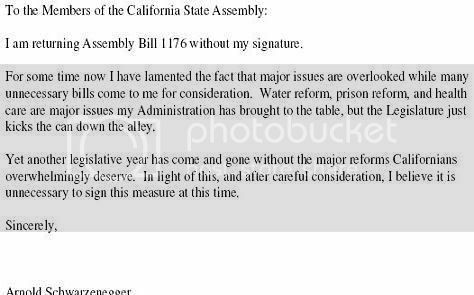 So now Schwarzenegger is having a bit of revanchist fun. All in good humor, if you ask me. It is a sign of the unshophisticated mind to get squeamish about this sort of thing. Ammiano himself is probably laughing loudest. So everybody is wondering whether Obama will choose Hillary to be his Secretary of State. I’ve been thinking that he might do that ever since I heard Obama speak, during the primaries, about Abraham Lincoln. 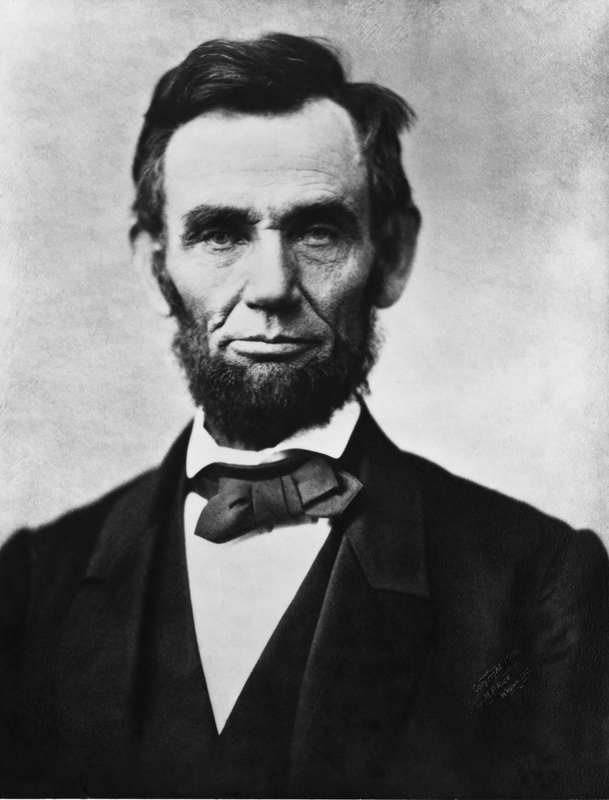 Lincoln shrewdly, wisely, disarmingly followed the advice to “keep your friends close and your enemies closer”. He brought his harshest political rivals into his cabinet, where he could watch them and where their interests were aligned with his. “Do I not destroy my enemies when I make them my friends?”, he once said. Naturally, Obama’s way of thinking immediately resonates with mine in at least one way: He instinctively looks to history for lessons and guidance in the here and now. I instinctively do the same. It is the premise of my book. So here is another story from history that Obama might like. 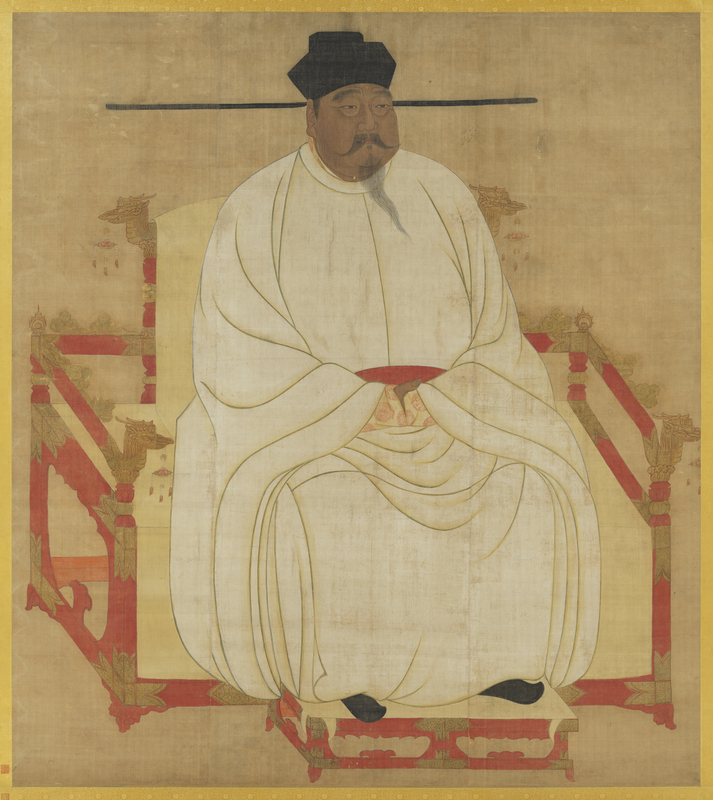 The first emperor of China’s Song dynasty was fighting against a rival, King Liu, to consolidate his rule. Song won and brought Liu to his court, where he offered him a glass of wine. Liu assumed that Song was about to kill him, with poisoned wine, and begged for mercy. Instead, Song laughed, took the glass and drank it himself. Then he made Liu a high-ranking adviser at his court. Liu would be one of the most loyal servants in Song’s retinue. A while later, Song defeated another king. Song’s ministers lobbied to have this king killed or locked up, presenting reams of documentary proof that he was plotting to kill the Song emperor. The emperor had him brought before him. Then he promoted the man, appointed him to high rank, and sent him home with a package to be opened later. When the man did open it, he found all the documents proving his plot to have the emperor killed. He also became one of the emperor’s most loyal servants. The benefits of this sort of thing are clear: If your enemies are at large (as Hillary would be in the Senate), they can cause mischief and plot revenge. Their success is your failure, your success their failure. But by bringing them close and aligning their success and failure with yours, you disarm them. Bonus: Because everybody knows that they are former enemies, they must forever work harder than the others to earn their trust. Wild cards: None of Lincoln’s or the Song emperor’s enemies had a spouse such as Bill. And Bill would still be at large. Oh boy. 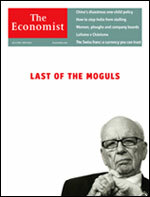 Couric: The Economist, while endorsing you, has also said there are some legitimate criticisms of you that John McCain should be focused on. They say that you are one of the least business-friendly Democratic candidates in a generation, that you have no experience in the business world aside from year as a consultant, and that you’re too close to unions and trial lawyers. Couric: Well, that’s in another issue. (laughter) That’s later.